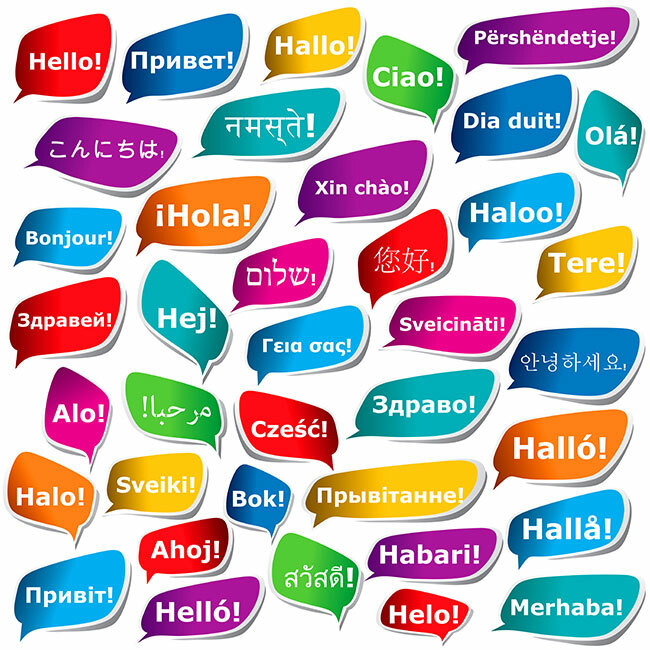 Jennifer’s language page – http://users.elite.net/runner/jennifers/hello1.htm – gives greetings in an almost-unbelievable 2800 languages! Wow! This entry was posted in Uncategorized and tagged technology.